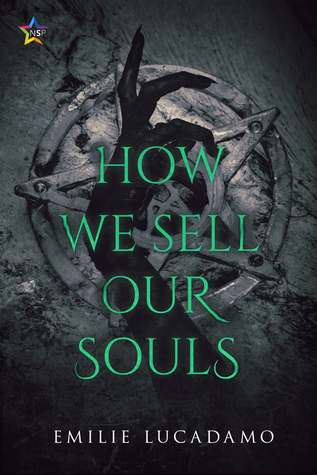 How We Sell Our Souls was an entertaining read. I loved the character of George; he came across really well. And I also enjoyed his interactions with Jack. The pacing worked well, too, and I appreciated the gradual shift from fun to horror. The only thing that didn't work for me was the inclusion of a new character in the final two pages. Clearly this is setting up for the next book in what will be, I assume, a series with changing characters. However, the sudden new presence, bearing no relation to what had gone before, was jarring and would, I feel, have been better left out. But that's a minor grip as in all other respects this was an enjoyable read.